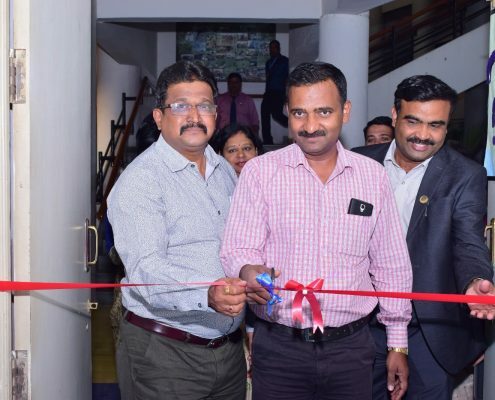 The Commerce Research Center organized an exhibition on Research on 04/02/2019, under the guidance of Principal, Dr. Janardan Pawar. The students of B.Com prepared charts on various aspects, role, facets and importance of research. 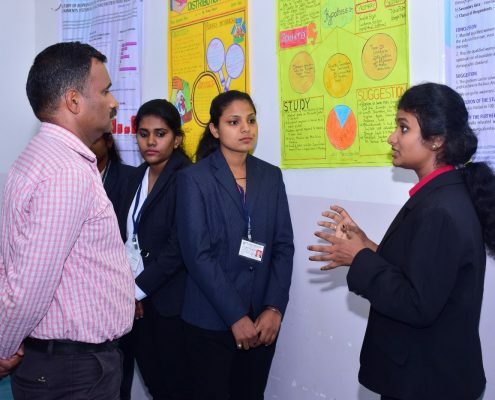 The process helped the students to understand the fundamentals of research , explore, and build research attitudes and put forth their ideas to come out with innovative ways to solve problems. 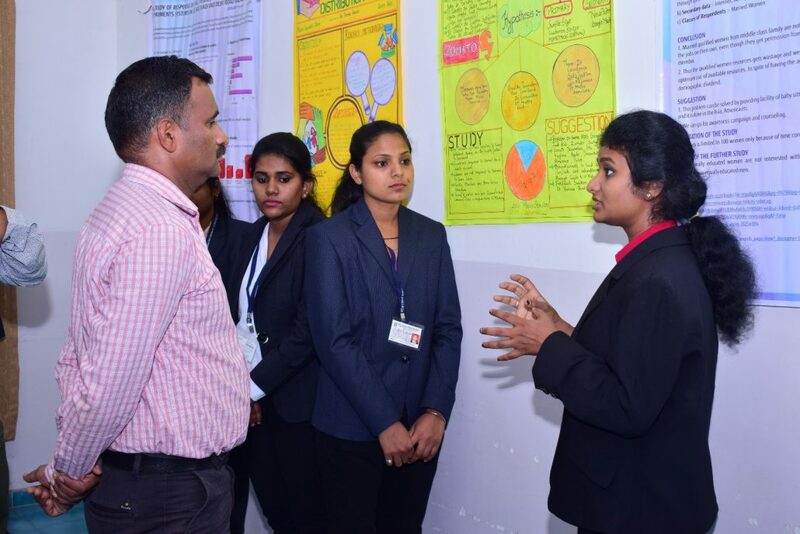 The students who participated in Avishkar also displayed their posters and explained them. 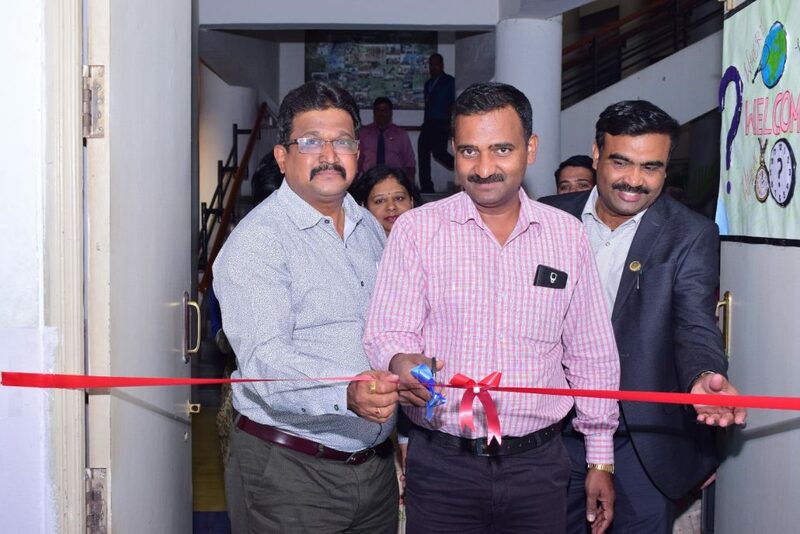 The exhibition was inaugurated by Dr. D. R. Mane, Head, Department of Management (PUMBA), SPPU. The guest interacted with all the participants . 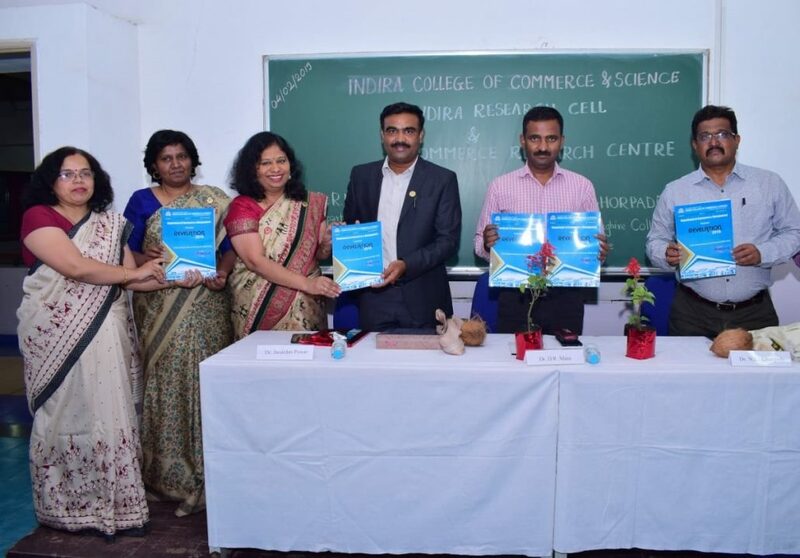 The Indira Research Student Conference Proceedings-“Revelation” was released by the auspicious hands of the Chief guest Dr. Nitin Ghorpade, Principal Waghire College, Saswad, Pune, and by the guest of honor, Dr. D. R. Mane, Head, Department of Management (PUMBA),SPPU. 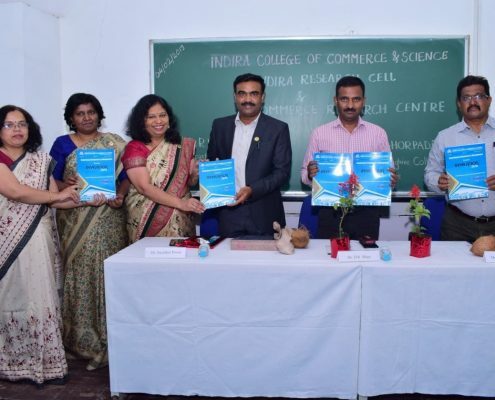 The guest also released the ICCS Newsletter for the month of January 2019. 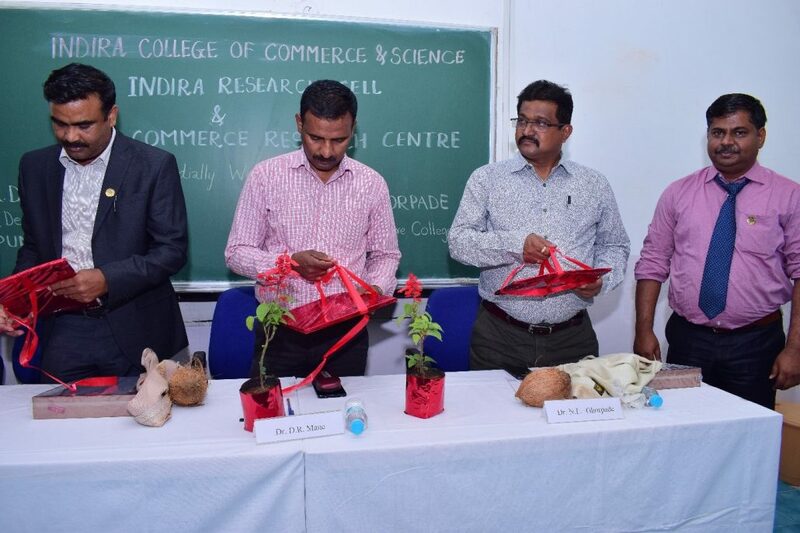 Dr. NITIN Gorpade addressed the gathering and appreciated the platform provided by ICCS to promote research. Dr. D. R. Mane shared his own research experience and said that research should help in meeting desires or solving the problems of the people. 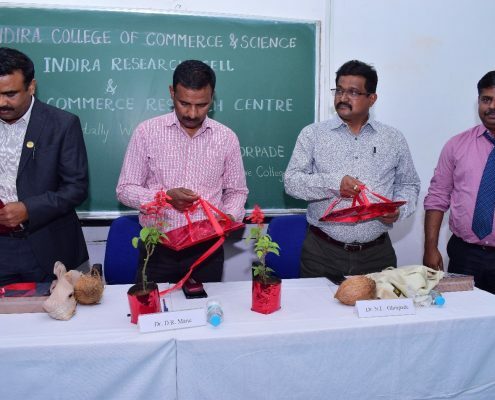 The event indeed benefited the students as well as the faculty.